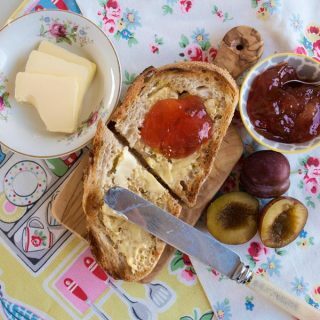 Rhubarb and Ginger Jam is one of the first jams I ever made, it’s absolutely delicious and the perfect way to preserve a glut of rhubarb in the spring and early summer. 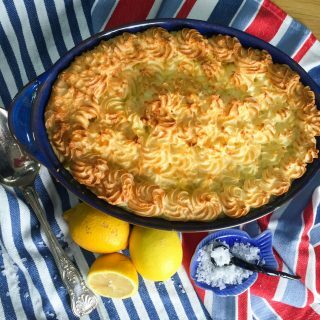 The recipe comes from A Taste of the Country by Pamela Westland which was one of the first cookbooks that really fired my imagination. I borrowed it from the library when I was 15 years old and carried it off to Belgium as my holiday reading. 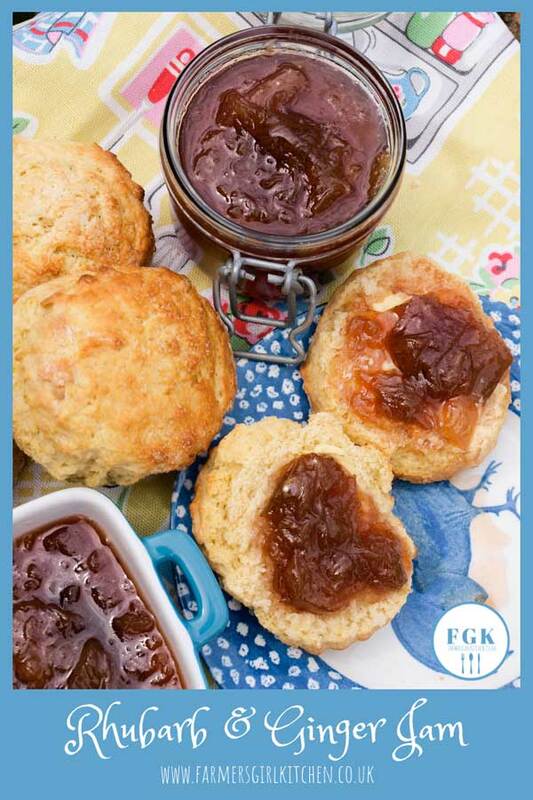 I then bought a paperback copy and some of the first recipes I made were the rhubarb jams. It’s such a great book that I had to buy a second copy as the first one eventually fell to bits. 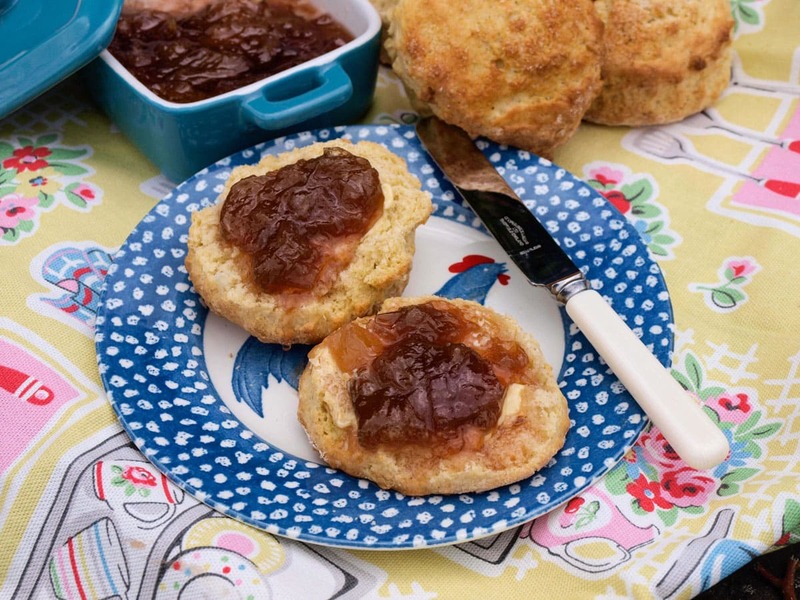 Rhubarb and Ginger Jam is really easy to make and the preserved ginger adds a fabulous kick. We don’t eat a lot of jam now and this quantity will make about 4 standard jars. The book was first published in 1974 and I’m afraid the quantities are in imperial measures (pounds and ounces) that I’ve found a nifty conversion chart here if you want to use metric measurements. 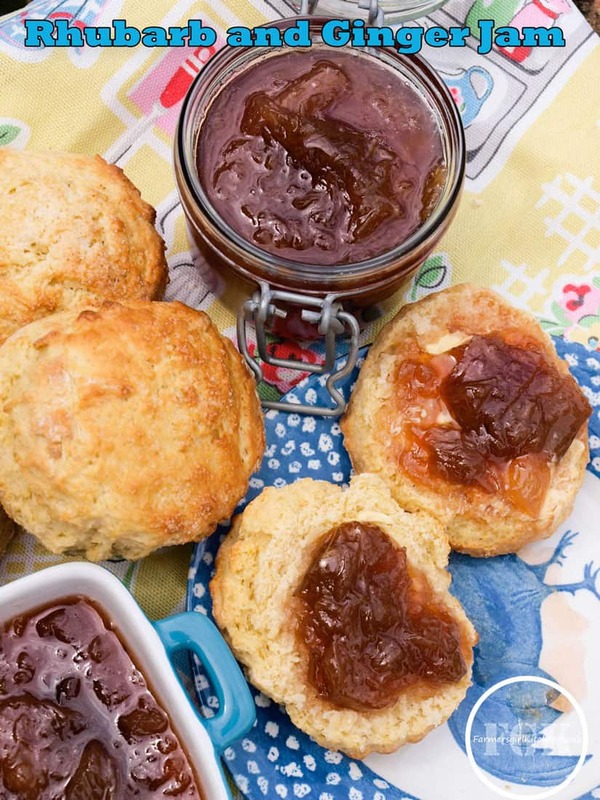 A sweet preserve with nice pieces of rhubarb and chunks of preserved ginger. You need to start this recipe the night before you plan to make the jam. As you can see, the weight of the rhubarb is equal to the weight of the sugar, so you can vary how much you make quite easily. The night before you want to make the jam, you need to layer the rhubarb, root ginger and sugar in a bowl. The next morning most of the sugar will have turned to liquid. The rhubarb and sugar go into the pan, the ginger root is added to the pan in a muslin or I use my jelly bag. Once the jam is made, add the chopped preserved ginger. Fill the jam into pots. 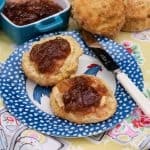 If you have never made jam before, read this excellent article, published in the Guardian Lifestyle, by Darina Allen which should answer any questions you have. But really, it’s not that difficult, you don’t need sugar thermometers or liquid pectin, my mother and grandmother never used them. A cold saucer in the fridge, a teaspoonful of jam, let it cool, then push with your finger and if there is a ‘skin’ then it is set, if not boil for another 5 minutes and try again. 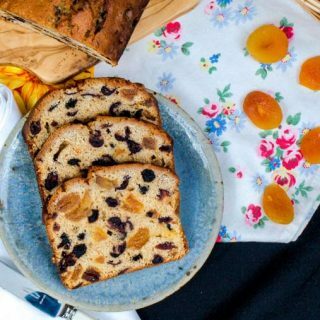 I’m adding this to Tea Time Treats, it’s Janey at The Hedgecombers last TTT and she asked for our Best Ever Recipe, and yes – this is the most popular recipe at Farmersgirl Kitchen. 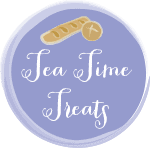 Tea Time Treats will still be running with Karen from Lavender and Lovage and a new Tea Time partner, who Karen will be introducing soon. Just making my second batch of this fab jam. I found it so easy to do and the flavour is something else. 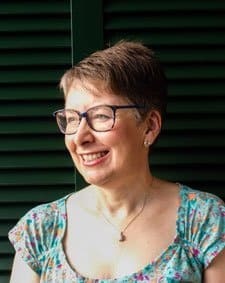 Oh that’s great to hear Gail, so glad you are enjoying the jam. I have made this recepi for a long time but always seem to get it to thick although it tastes delicious ,any suggestions? Hi Betty, have you tried boiling it for less time? 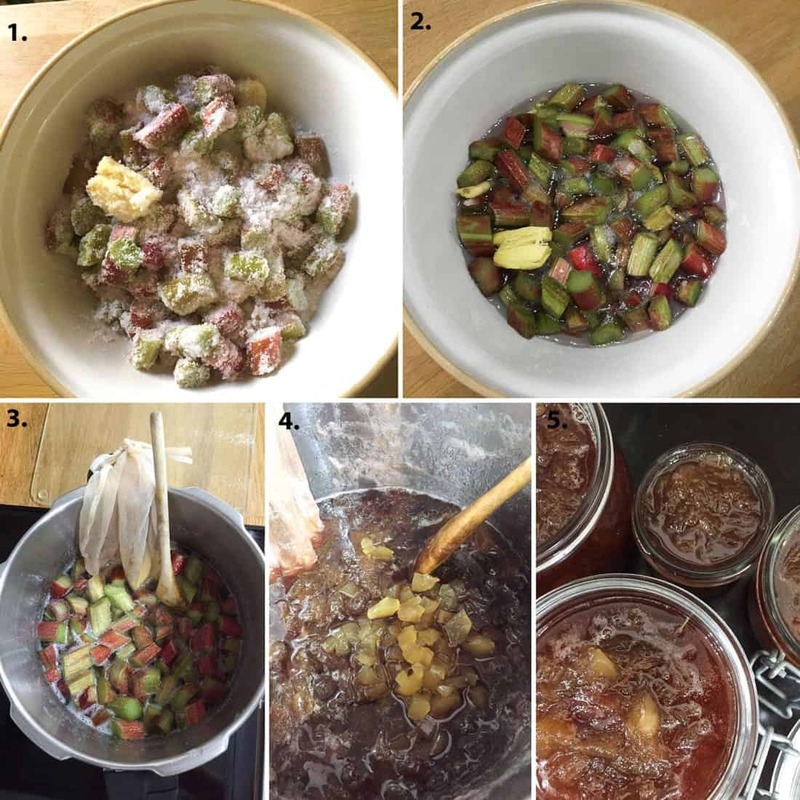 Test the jam for set earlier than you would usually do, it can vary depending on the time in the season for rhubarb. Also you don’t need to use ‘jam sugar’ for this jam, it sets pretty easily, so the extra pectin in jam sugar can make it set too thickly. Hope this is of some help. Try http://www.vivienlloyd.com/ for great jam making tips. Oh I’m delighted Jeanette, and thank you for coming back to tell me. Enjoy! What a great recipe! Just made a batch of delicious jam. It’s sweet and zingy at the same time. So easy to make. I shall be making it regularly to use up our rhubarb which got wasted last year I’m ashamed to say. 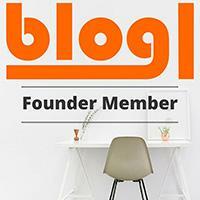 Many thanks ! Aw thank you Sally, it is a great recipe and I’ll soon be making more myself. I have rhubarb and ginger jam from last year it’s very thick Is there a way to thin it down?? Thank you for advice earlier ,tried reducing time turned out fine . Just made your rhubarb and ginger jam. If only all Hamm was this easy. Thank you. Hi, this may be obvious to most but do I need to peel the root ginger before using to make the jam? Oh sorry Lesley, I should have made that clear. Yes, peel the root ginger, you can scrape the skin off with a teaspoon or use a peeler or knife. Do let me know how you get on with the recipe. Hi Janice, I have made the jam to this recipe and it certainly beats shop bought, next time I may try with more ginger. This may seem like an obvious question is this ‘preserved ginger’ in syrup to be found in shops or is it something that is pre made at home before tackling this recipe? Hi Paula, you can buy ginger preserved in syrup in the shops, I used Opies. You can make it yourself but I never have. Hope you enjoy the jam. Hi, can you use old rhubarb to make this jam? That shouldn’t be a problem, in fact, jam is the best way to use old rhubarb. A friend sent me a photo of that page from the book 2 years ago and I have made this jam several times since. 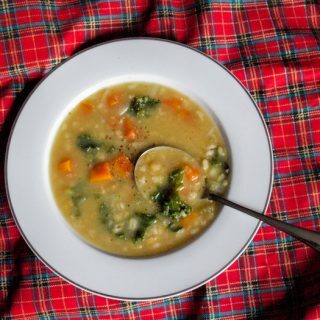 Was glad to find your online recipe as I can’t find the picture! Currently laying in bed listening to the jars ping!